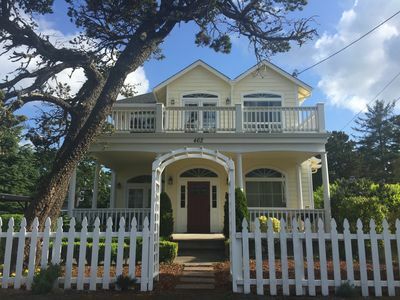 Located in the quieter south side of Seaside, this cheerful and colorful home is the perfect place to unwind and appreciate the company of loved ones. 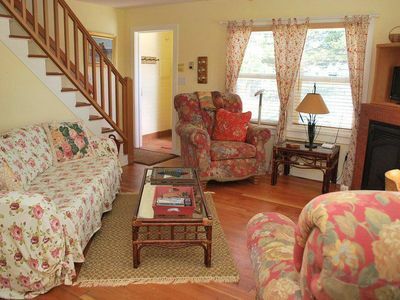 The house has a natural warmth to it—it feels like home. 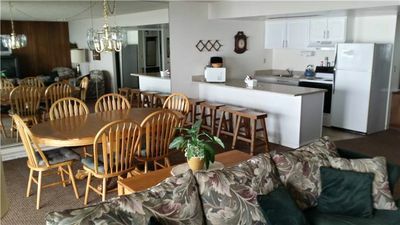 And with features like a jet tub and very close proximity to both the beach and the center of town, it’s a great place to set up camp for a few days while you experience all the north coast has to offer. 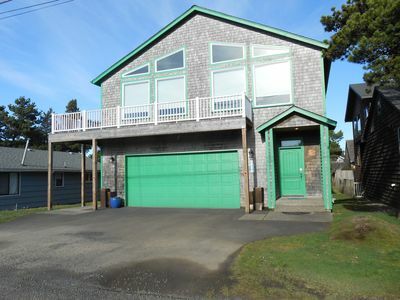 It’s just a three block walk to the beach and only a little further than that to the main Seaside strip. 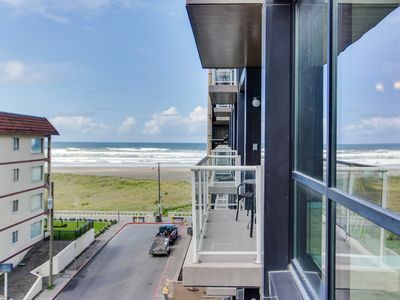 Once you’re there, you can check out the arcade, Zinger’s Ice Cream, or the tandem bicycle rentals. 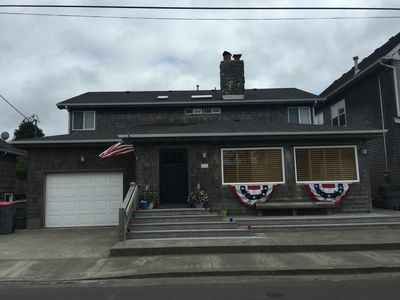 When you and your loved ones are ready to head to the Oregon Coast for a little reprieve, stay in this large home, which features a jacuzzi tub and two family rooms, as well as a great location with easy town and beach access. 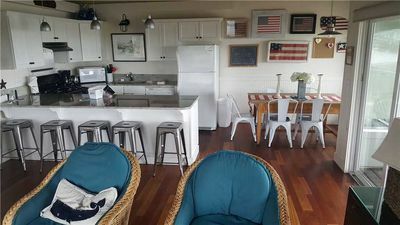 This rental is just off Highway 101 toward the south side of town and is only a few blocks from the beach, with a market, a pub, and restaurants nearby. 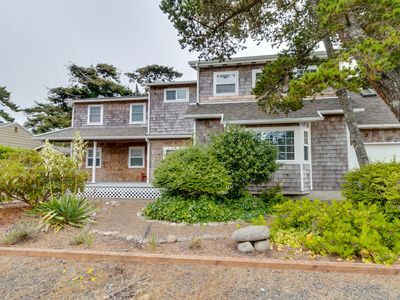 Seaside Aquarium is only a mile away and offers a glimpse at the marine life in the area, while Seaside Golf Course is within walking distance from your front door. 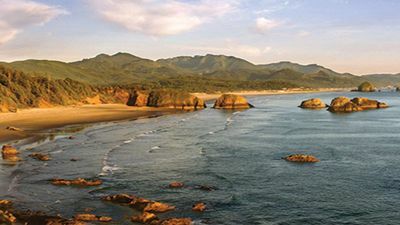 Captain Kid Amusement Park, Funland Arcade, and Gearhart Bowl are great options for a rainy afternoon, and hiking, biking, birding, kayaking, and surfing are also excellent ways to experience the coast. 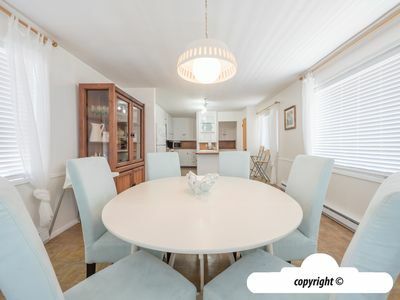 Step inside and get comfortable in this freshly painted, brightly decorated rental. 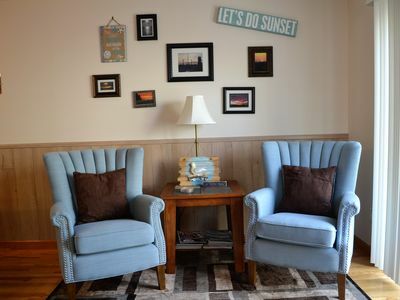 If you can't all agree what to watch on TV, the two family rooms will solve the problem. 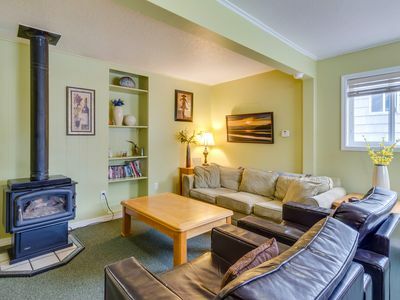 You'll also find an extensive book and game collection for kids and adults, which you can enjoy together at the dining room table next to the gas fireplace, and the free WiFi will help you stay connected with friends at home. 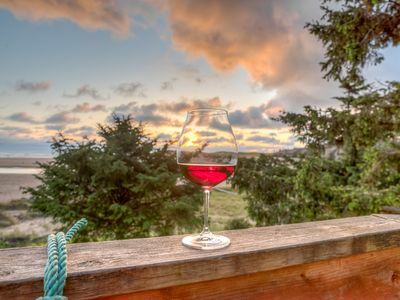 Toss your saltwater-sprayed clothes in the washer and dryer and free up your time so you can relax around the outdoor firepit at the end of your action-packed day. 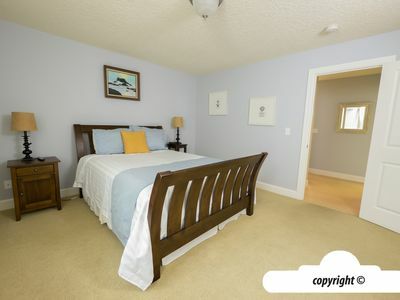 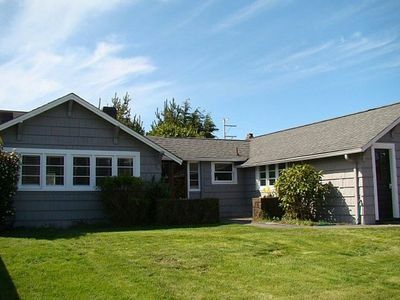 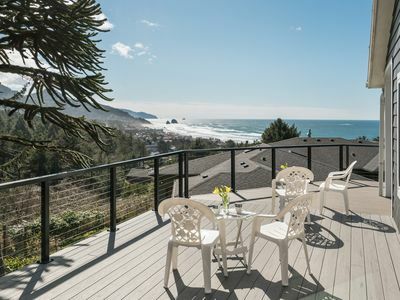 Reserve this home today and get your friends together for a restful and memorable Seaside vacation on the Oregon Coast. 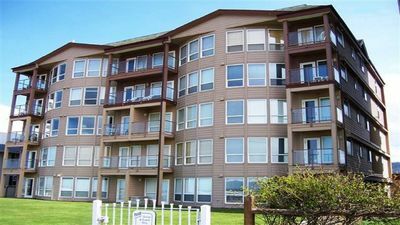 Mountain and ocean views, fireplace, shared pool/sauna! 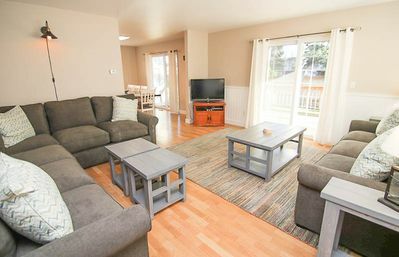 Family Friendly! 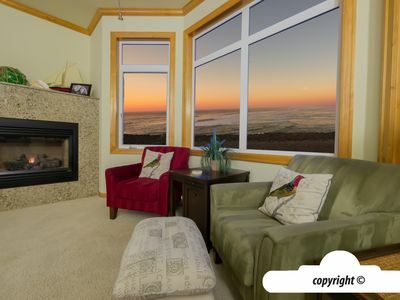 SC: Beach Front/View, Steps to Eatery, Brewery, Shops, Dogs OK, VIEW, VIEW!!! 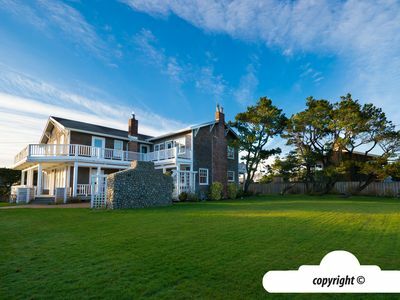 Immaculate Home Close to Beach and Estuary. 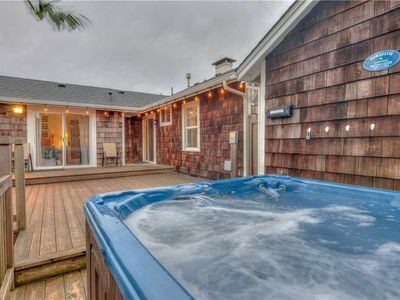 Has Hot Tub and More!